We have studios in Ipswich | Stowmarket | Thorpe Le Soken | Dedham and London or we can teach you in your own home! Singing Lessons in Felixstowe, Ipswich, Manningtree, Dedham Vale, Harwich, Thorpe le Soken, Higham, Nayland and surrounding areas – at one of our three schools or in your own home. Want to sing and think you can’t? love singing and want to improve? Looking for some ‘me’ time to do something creative? Love singing in the shower and wonder if you could do it professionally? Want to impress friends and family at an event or gathering? Everyone can sing – and we can help you unlock your voice! 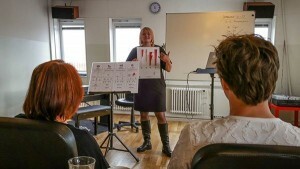 Regardless of the level you are at now, we aim to teach expert tips, tricks and techniques to put you on the right path to help you sing comfortably, without straining and without getting tired and most importantly – without damaging your voice. 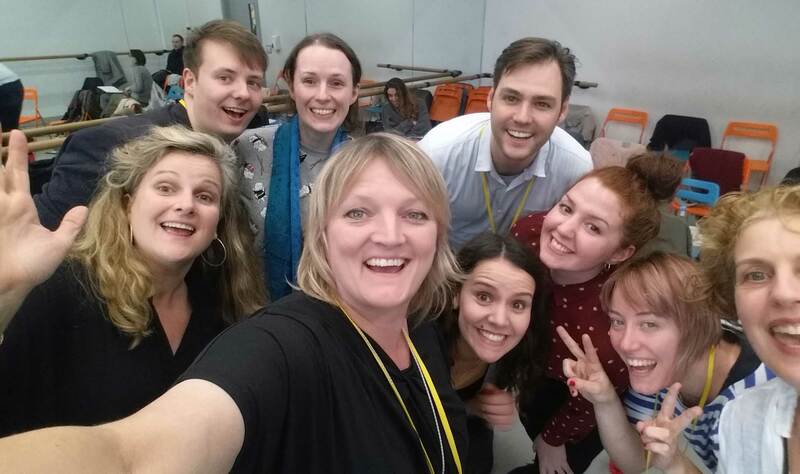 We believe that singing should be fun and accessible to all! As such, our teaching is about what YOU want to achieve as a singer and how YOU want to sound. We then work with you to get the absolute best out of your voice. 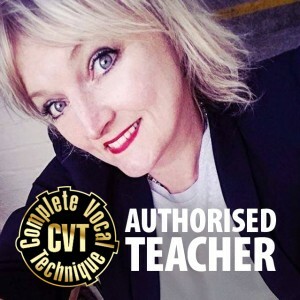 Whether you want to sing for fun or you work as a professional vocalist, we will help you explore your full potential using tools and tips from traditional voice teaching and contemporary voice training methods. We can teach classical styles and all modern styles such as rock, soul, pop, blues, jazz and folk. Why not contact us? 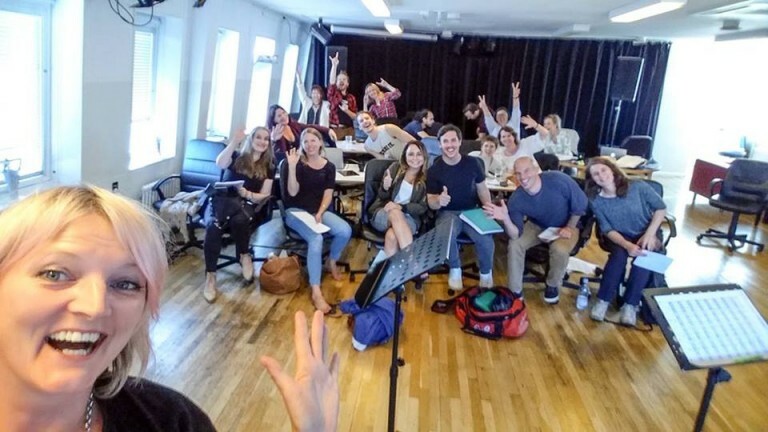 You could become a master of your own voice in less time than you think! 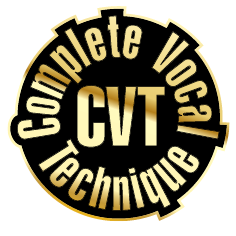 Learn to sing with CVT. Adult Singing Lessons for all abilities from beginner to pro Classes are fun, welcoming and teachers specialise in a range of techniques. You can also buy gift vouchers. 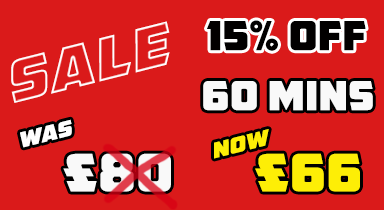 Vouchers are valid for 1 year from the date of purchase so you can buy now while the sale is on to enjoy discounts for the whole of 2019! We have studios in Ipswich | Stowmarket | Thorpe Le Soken | Dedham… or we can teach you in your own home!